The premium property for sale in haidwar is on main Rishikesh Highway, a convenient unit for those looking to combine spirituality with modern living. 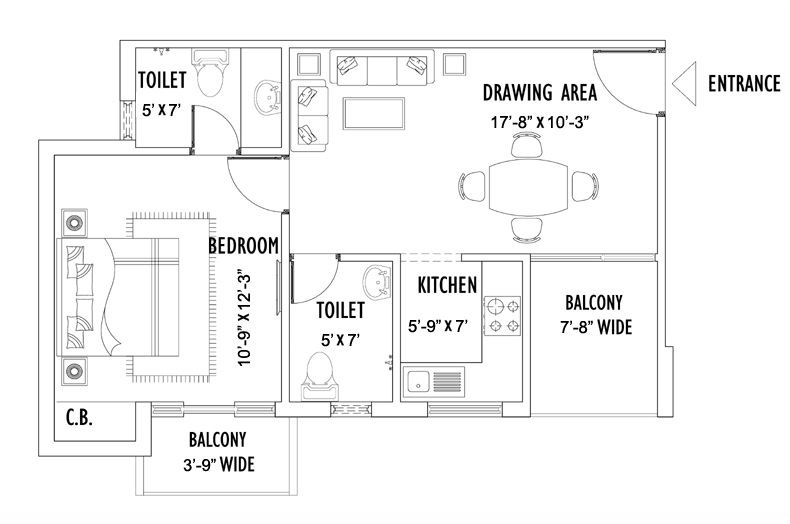 This unit has 670 sqft area where we constructed 1 bedroom, 2 bathrooms, and 2 balconies. 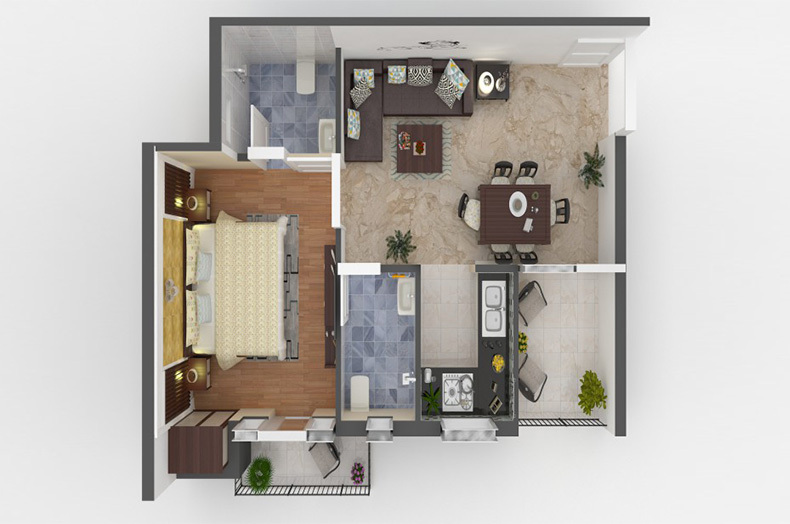 Also, we have 2 BHK Flat in Haridwar in 1000 & 1064 sqft area which has 2 bedroom, 2 bathrooms, and 4 balconies. Flooring is made with vitrified tiles and anti-skid tiles in the bathroom. You can see park view from the balcony of the apartment with a facility of lift. Flooring is made with vitrified tiles and anti-skid tiles in the bathroom. You can see park view from the balcony of the flat with the facility of a comfort lift. The company has been also taken to assure best construction quality by using high quality paint, UPVC Doors, and ash bricks to give the best finishing for this unit. There is also a park infront of the tower with a temple do have all the features & facilities with all amenities for all comfort and luxury.